If you don’t know where you’re going, odds are you’ll never get there. When you publish your website, you want it to be seen by the right users. You want your audience to find your content and interact with it in a positive way. Ultimately, you want to land a new paying customer, but this doesn’t always come easy. You only have 2-4 seconds to make an impact online. If your website doesn’t load properly, it fails to show up in search engines, or it’s full of errors, you’re losing customers. When building an in-person storefront, you focus on first impressions. This is the same concept as your online presence as well. You only have a few vital seconds to show your users and customers that you’re serious about their experience. Don’t give them a reason to click to a competitor. The internet is a competitive place today. Creating a website for your business is no longer as simple as slapping something on your homepage and pressing publish. Today, there are so many competitors with websites just like yours. How are you going to stand out? Why should a user stay on your app or platform instead of going somewhere else? Even more important is your website performance. It might not come as a surprise to learn that that average person today has a shorter attention span than a goldfish. Even a 2-second delay during a sales transaction will drive your sales abandonment rate up to 87%. With stats like this, you need to create a strategy for monitoring your web performance. This also includes app monitoring and code optimization to ensure every aspect of your digital presence runs smoothly from start to finish. 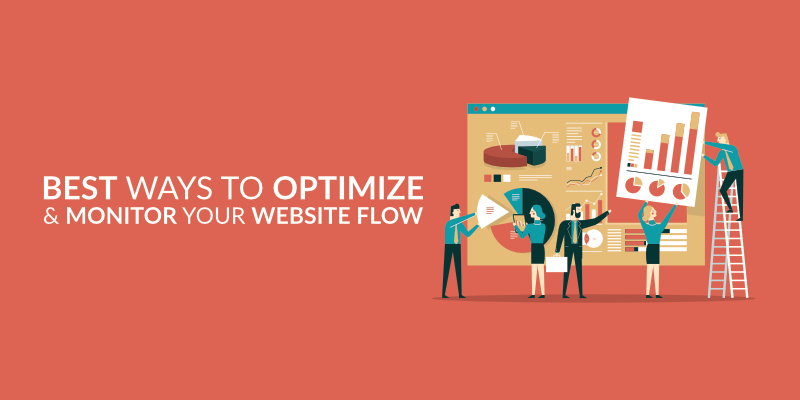 Let’s explore the best ways to optimize and monitor your website flow with apps, plugins, and tools. The absolute best way to optimize your web performance is with Crazy Egg. 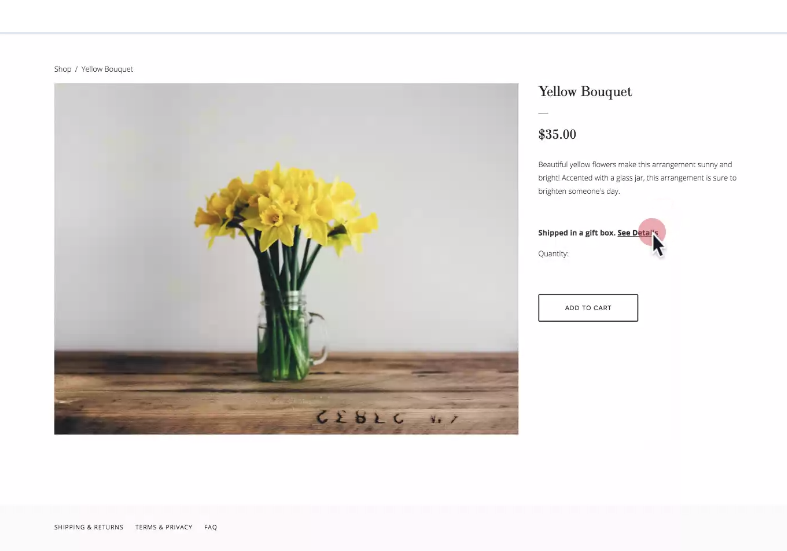 Crazy Egg is a paid plugin that works with both WordPress and Shopify. It breaks down the user experience so you can see how real users are interacting with your website. With its heat map feature, you can see the highest areas of click activity on your pages. You can also see where your call-to-action sweet spot is. Finally, one of the biggest appeals of Crazy Egg is its recording tool. That’s right, it records users screens as they interact with your website so you can see for yourself their decision process as they click through your pages. 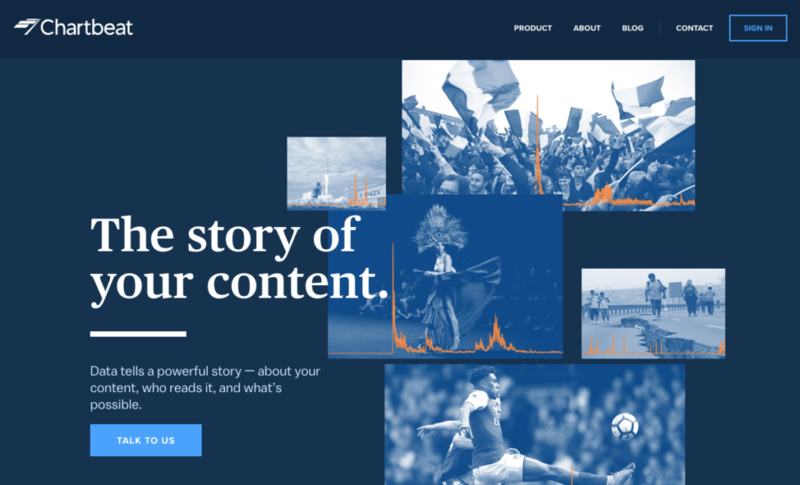 If you’re publishing content on social media, you need Chartbeat. Social media is an essential part of running a website today. If you want to be successful and reach more users, you need to be posting engaging content on social. While most social media platforms have built-in tools for analyzing data, these have their limits. Chartbeat steps in to tell you who is actually reading your content. Learn more about your readers and learn what topics they’re interested in. You can also learn more about reader engagement to further optimize your content on your website, apps, and more. No list of optimization tools would be complete without Google Analytics. It’s one of the most preferred web analytics tools you can find today, and it’s completely free to use. 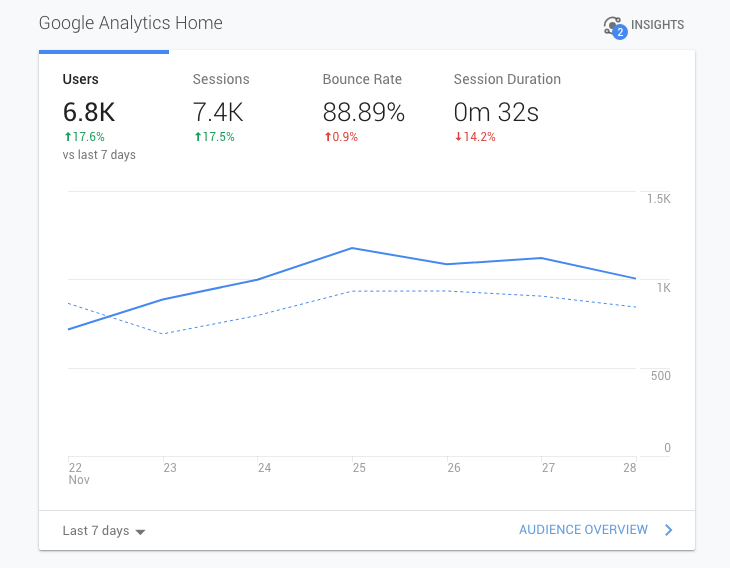 You can easily integrate Google Analytics into your website in just a few clicks, and from there you’re introduced to a wealth of information. Google Analytics is all about understanding your visitors. You can learn more about their referral source, how long they’re staying on your website, and demographic information. One of the best features is learning more about your best-performing pages. Google Analytics is key for an effective marketing strategy. In this day and age, it’s not optional. It’s easier than ever to build your own mobile app for your business. With AppInstitute, it’s as simple as dragging and dropping your features and customizations onto the page. It’s not enough to publish your app and let it fend for itself. It needs consistent updates, attention, and analyzing to ensure it’s working properly for all users. 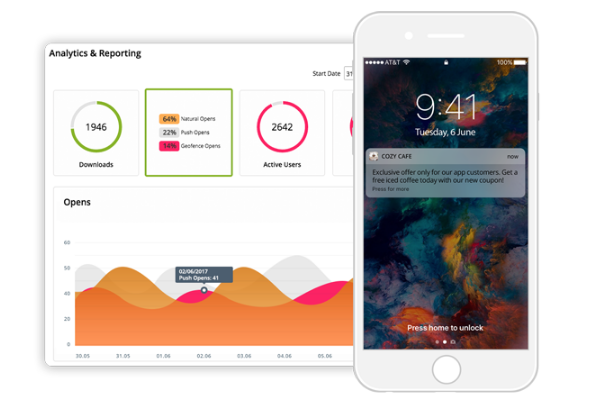 With the AppInstitute monitoring features, you gain priceless insight into the performance of your app. With app monitoring tools like metrics, app opens, customer retention, and performance, you can make the most of your mobile application. Review this guide for more information on how to monitor IIS performance: basics to advanced. As of January 2018, Google announced a Speed Update which adds mobile speed to Google’s list of ranking factors. The reality is you need a website that loads quickly if you want to retain customers and boost your page ranking. This comes from code optimization that’s designed around web performance. How long does it take to load your website? With GTmetrix, you see how long your pages take to load, as well as a list of ways to make it even faster. It offers a free analysis that’s perfect for checking out your PageSpeed Score, YSlow Score, and fully loaded time. You and your developer can work together to tackle each of its recommendations based on its priority list. This way, your website runs faster and better than ever. Search Engine Optimization, or SEO, is no longer optional. 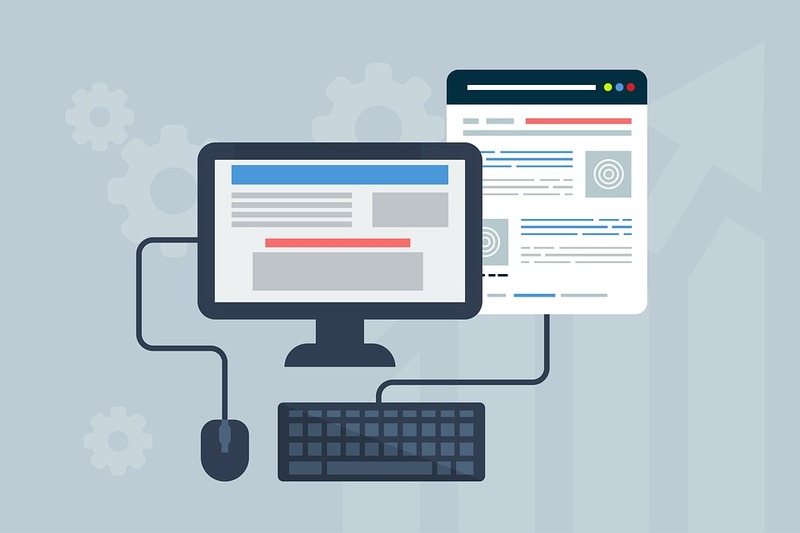 Marketers and webmasters alike are working hard to keep their online pages Google-friendly, and that sometimes can feel like a full-time job. Thanks to SEO Crawler, it’s easier than ever to manage and master your SEO with a few clicks. SEO Crawler is actually a collection of SEO tools. The top tools include rank tracker which helps you monitor your SEO ranking, competitor inspection which tracks how you stand against your competition, and site auditor which helps you find ways to improve your search engine presence. Stop spending hours working on your SEO and start using a tool that targets your weak areas so you can see real results. Google’s Developers Tools includes PageSpeed Insights, a free platform for checking your website speed. It’s as simple as typing your URL and that’s it. You’ll see just how your website stacks up against others on all devices. The best part is that it doesn’t just give your results. It also includes a comprehensive list of suggestions to make your page load faster. 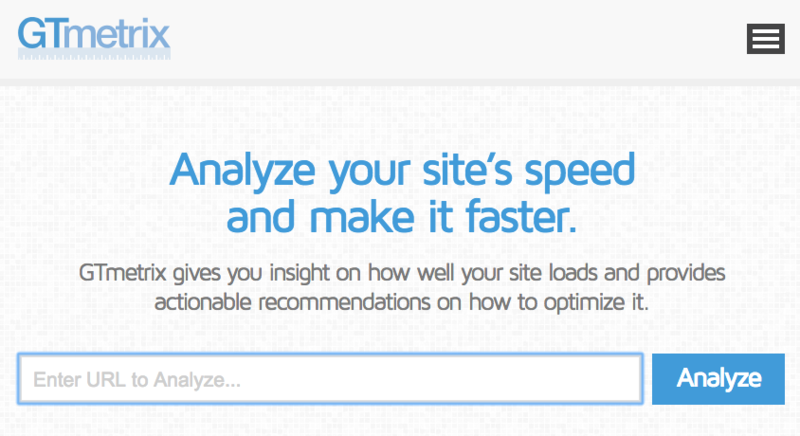 Developers can use PageSpeed Insights to create a plan of action for optimization. Finally, no website or app would be complete today without some kind of customer service. As consumers become savvier, they expect higher levels of service, especially when shopping online. 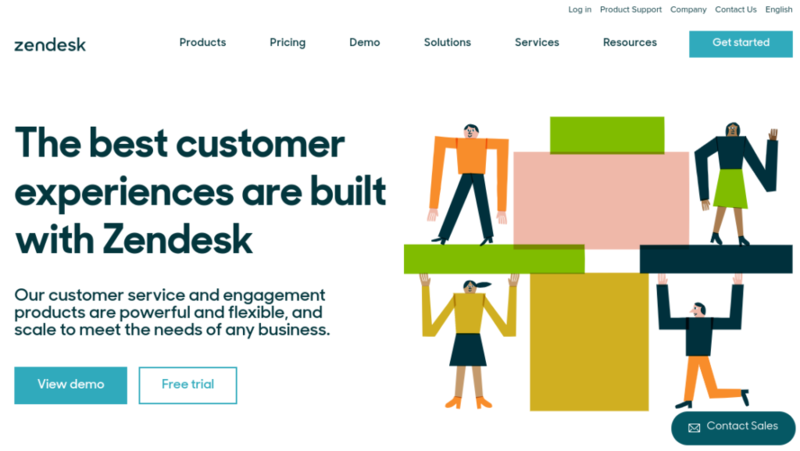 Zendesk is a customer service platform that easily integrates with popular website builders as well as many types of applications. With both call center and live chat software, you can meet your customers in the ways they’re most comfortable with. What makes Zendesk different is how scalable it is. The plans are flexible so you can choose the service level you need for your type of platform. Create “frictionless” customer experiences by working smarter not harder with Zendesk. Because Zendesk is built on Sunshine, a flexible CRM platform, you’re in full control of the customer experience. These tools above are designed with your website and app performance in mind. Today, you can’t afford any mistakes when it comes to the functionality of your website or mobile app. Customers have little patience when things don’t work perfectly the first time. A positive customer experience has a big payoff. In fact, it’s your most important asset. Garter defines customer experience as the practice of designing for and reacting to any and all customer interactions. It means knowing how to exceed expectations to create loyal customers. Big-name businesses today are pushing the boundaries on customer experience, and it’s up to you to keep up in the ways that matter. Your customers want your website or platform to be easy to use, optimized, and fast. Meet these customers demands head-on with these tools above. They’re easy to use, and they integrate with your website or app easily. Your website will be the best version of itself in no time flat. You can’t afford to ignore your customer experience when it comes to optimization. In the next few years, customer experience will become even more important. Catch the bandwagon now before it leaves you behind. What are you waiting for?